Dmoz is Shutting Down, a New Era For Link Building? 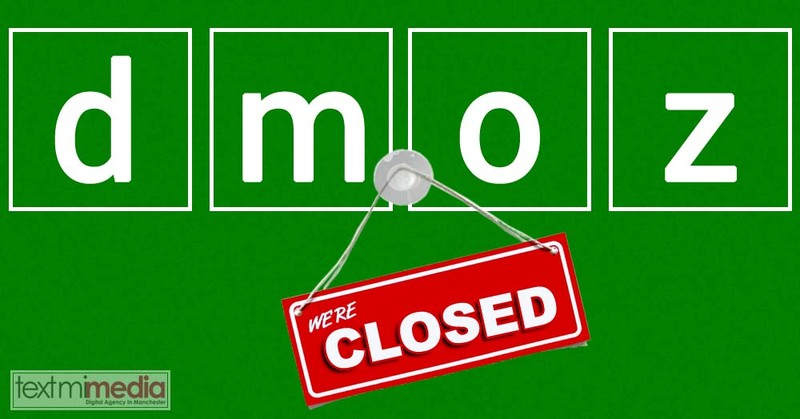 By now we all know that the infamous and reputable web directory, Dmoz, will be shutting down on March the 14th. 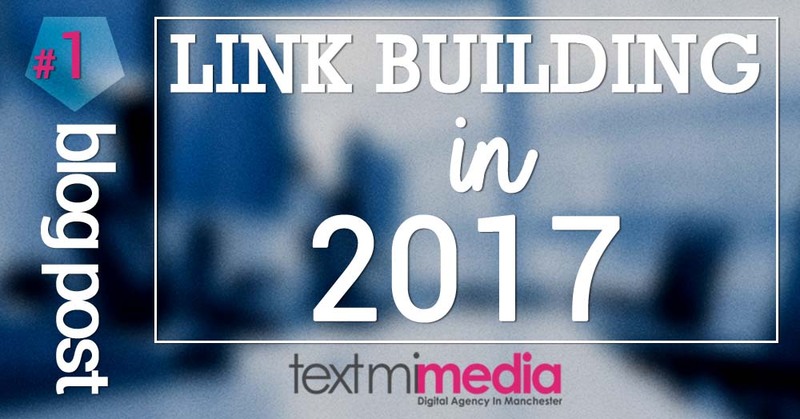 Link Building In 2017. Has Anything Changed?